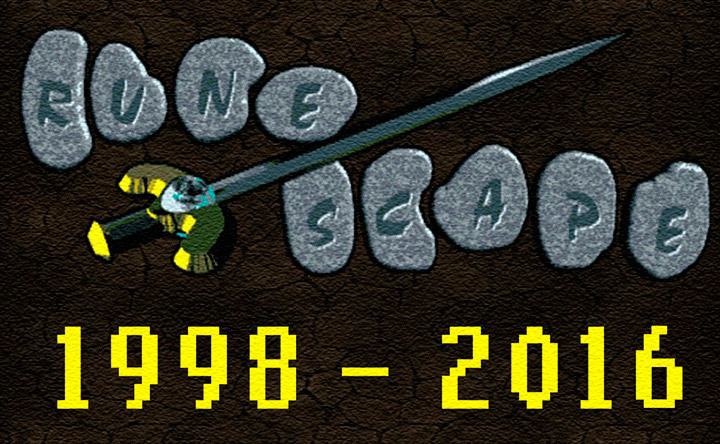 The game by the name of Runescape is becoming ever so popular these days, but there are lots of people who chose to hate it aswell. While the controversy is heating up more and more, there might be a solution that could turn the tides. With the third generation of game consoles on the market, there are new possibilities. 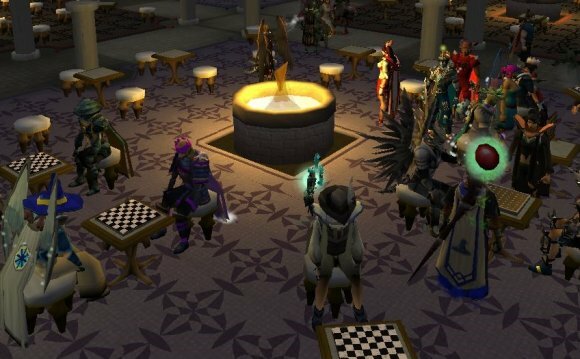 Since Runescape is an MMORPG, anybody can play and everyone can play at the same time. With online play becoming the biggest thing since iPods, Runescape might just have a shot at targeting the whole community. There are three new systems on the market, listed in order of capability and power: the sony playstation 3, the xbox 360, and the nintendo Wii. If Jagex could create a universal program that would allow a person with any of these new systems to play runescape on their system together, regardless of power(eg, xbox players can play agains/with Wii players), some interesting things might happen. 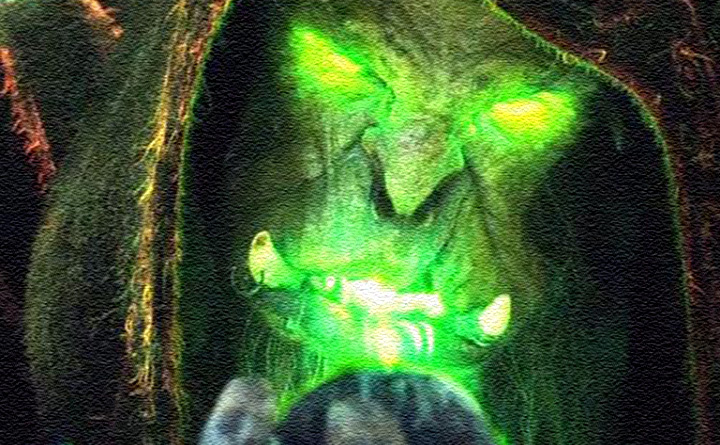 The basic idea of the theory is that the mmorpg is ported up to the more powerful consoles. This allows for a much more complex battle system, aswell as much more in depth gameplay. All complaints about the game could easily be solved with the port up. The major complaints about the game are of the combat system or of the graphics. While grahpics could easily be achieved, a combat system would be the major part of the ugprade. Players could fight on equal grounds and not have to rely on luck or one level differences, which would bring back a lot of the quitters. By default, rpgs are all about stat building and unlocking secrets and stories, etc. But in runescape, stat building is often halted by overcrowding, usually with one person hogging all the resources in one area. This makes leveling up almost impossible. This could easily be solved via a single player mode that is played on the console rather than a server, like any other rpg. And the one thing that 99% of people will agree on is that once you get to higher levels, it takes impractical amounts of time to get so little experience. The best example is the mining skill. In alomst any rpg, the higher a skill is, the faster and easier you can do things, while unlocking more capabilities. 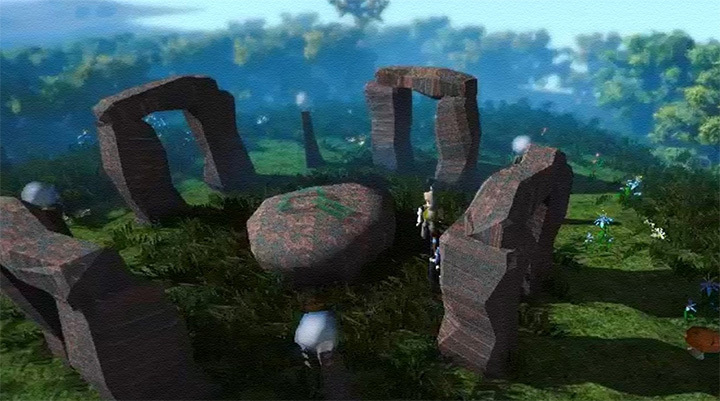 In runescape, the player can be forty levels higher than the requesite level, which should normally make that skill happen very fast, but in this case, the player can wait for long periods of time for a single ore. This could also be easily solved by using personal skills involving minigames or actually using combos to gather ores faster and more practically. Players will be able to port their original characters onto their console and manage their accounts. 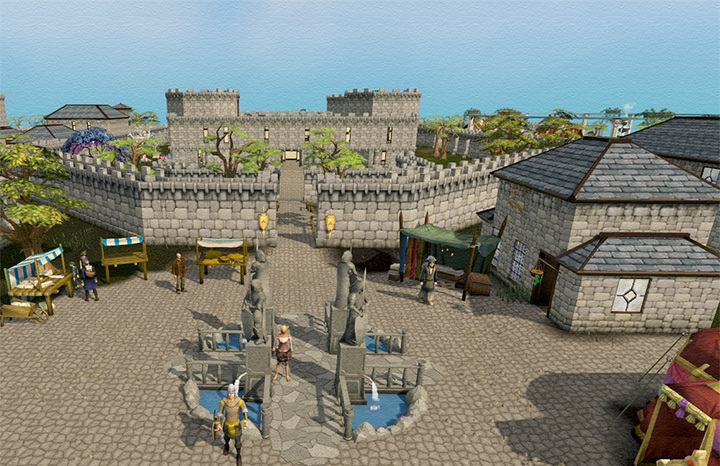 Another thing that might seem totally wild, but very practical would be for runescape players to create their own runescape world by buying different pieces of environment for different amounts of money. All of this is hypothetical and theorized, but could be put into effect with some persuasion of jagex hasn't already thought of it already.